Slap it on your wall. Pin it above your bed. Cover up the walls in your practice space. 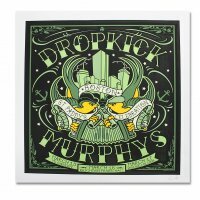 There is always enough space for a Dropkick Murphys poster! 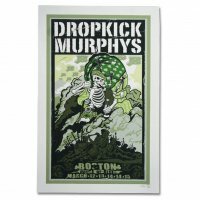 This poster measure approx: 36” x 24“.